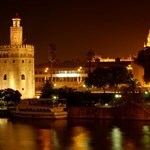 Seville is believed to have something magical about it that offers every visit a touch of romance. The charming old town, sun-bathed riverside, charming historic facades, busy street life & toothsome tapas, make Seville the ideal destination for a romantic getaway. 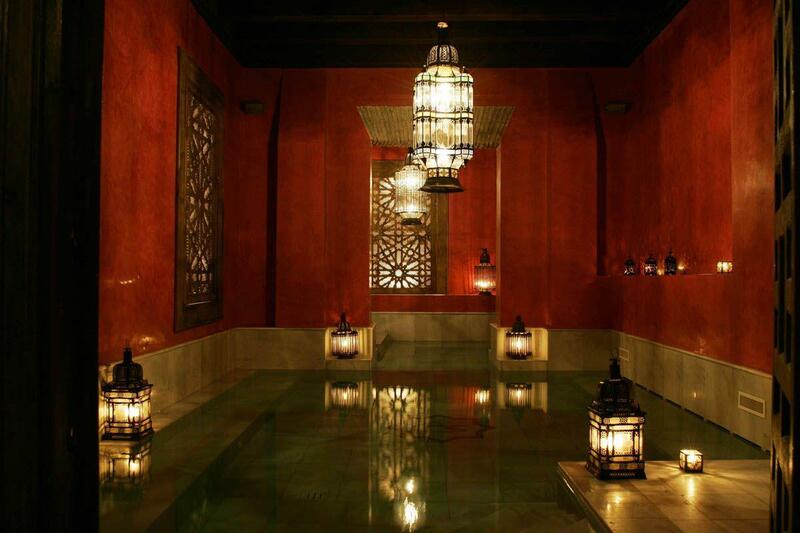 Our program is designed to enable you to enjoy a comfortable city break commencing with a visit to a spa in an attractively decorated Arabic ancient baths. 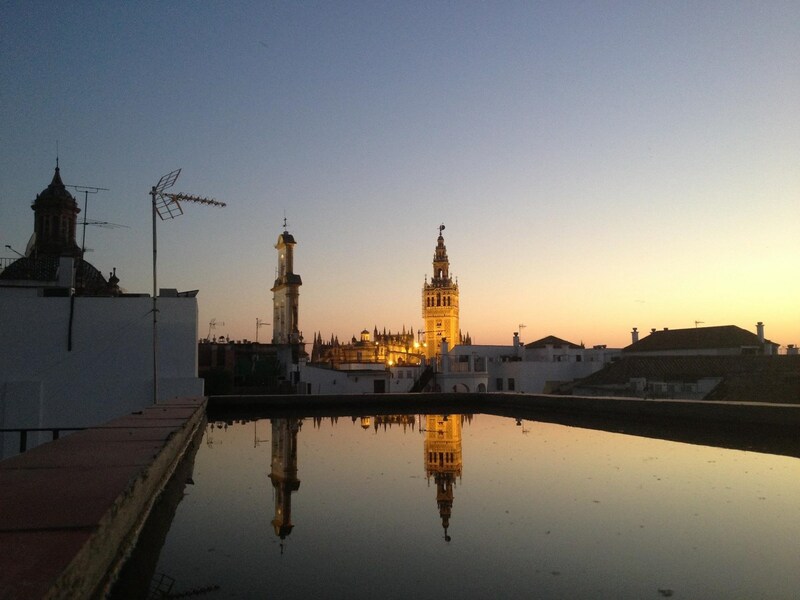 Following the spa session and an optional relaxing massage, you'll be led to a delightful rooftop where you can take in the magic of the city as you sip a glass of chilled and popular "cocktail of Seville" or "cava" while observing Seville glow at the sunset. 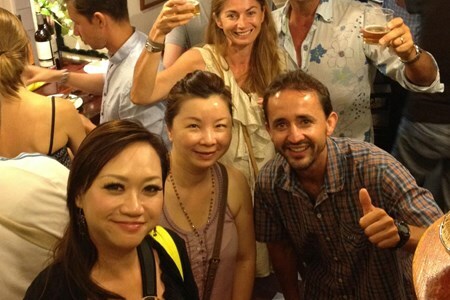 Optionally, the evening can be finalized with some toothsome tapas the way the locals do it. A lover of good ham? 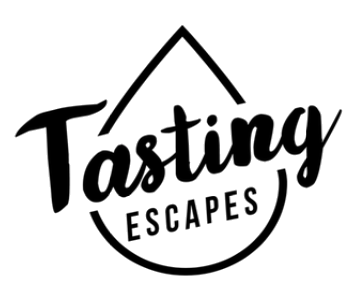 Join us on this Iberian Ham tasting day tour from Seville where we take you to a beautiful location not far from Seville. 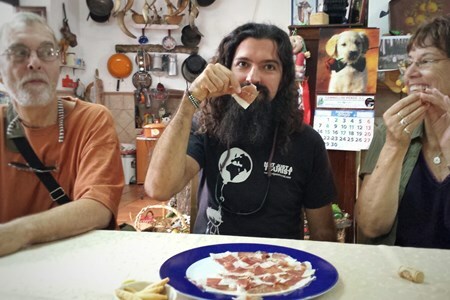 You'll learn more about the Spanish cuisine ... moreand Andalusian culture, sample top quality jamón serrano and also tour a breathtaking cave nearby. 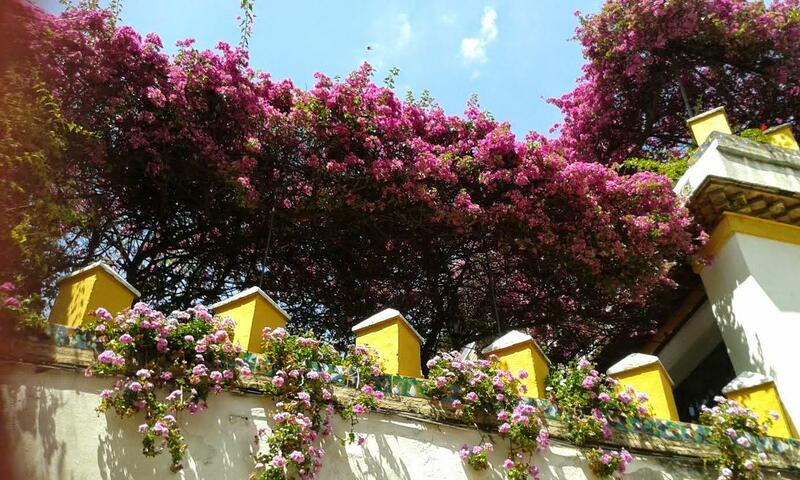 Sample the finest in home-cooked cuisine, and discover the reality of life in Seville. 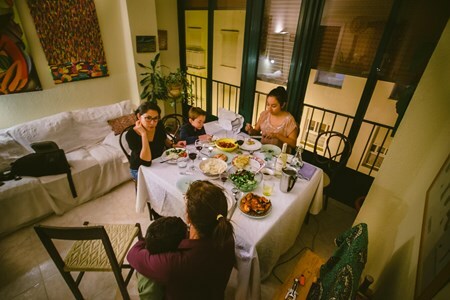 A hospitable local family will welcome you into their home for approximately 3 hours, where they'll ... moreprepare an authentic local dish while offering insights into the way of life in Spain, often overlooked by tourists. According to a majority of residents of the Triana suburb, when you cross to this side of the river is like exploring another city. 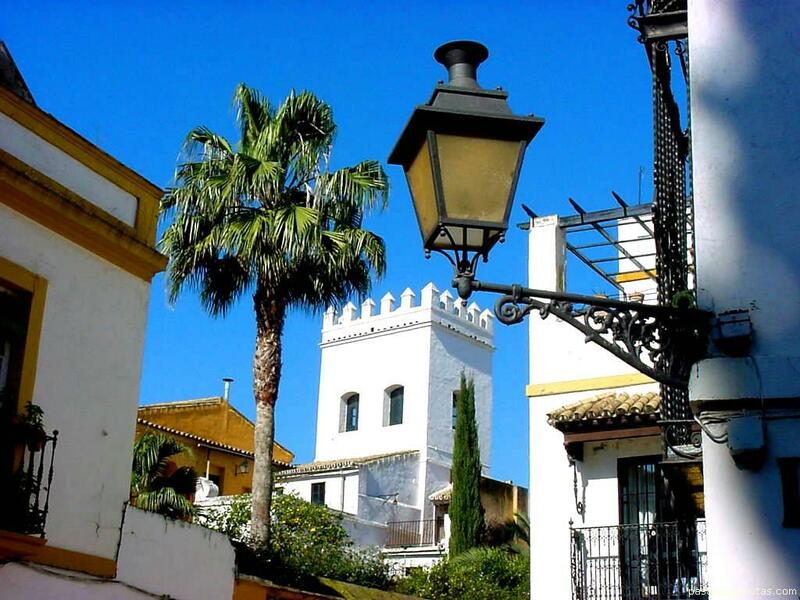 This neighborhood is renowned for being one of the ... morebirthplaces of Flamenco, as well as a majority of the great bullfighters in Seville.